Johanna Pramstaller, Special Olympics Austria, was excited to announce that the 2023 World Games will be held in Berlin, Germany. 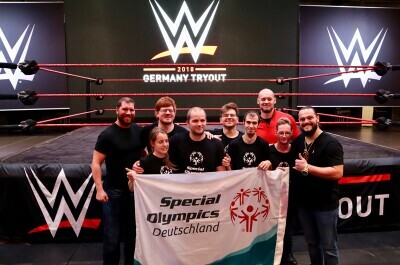 WWE hosted a much-anticipated tryout for their NXT program, and our Special Olympics Deutschland athletes had the opportunity to participate right alongside them! 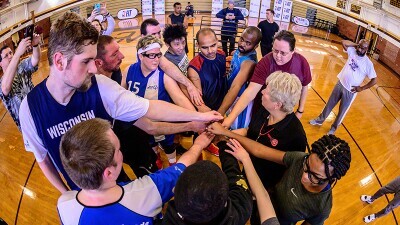 Bettina Lehmann will represent Special Olympics Germany at the upcoming Global Youth Leadership Forum in Baku, Azerbaijan!